Surface-mounted housing for berker switchgear single. 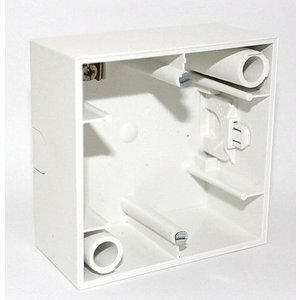 Can be used for installation of built-in dimmer (ETC.) as surface dimmer. 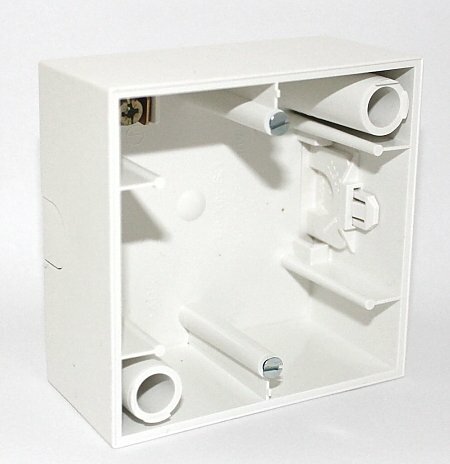 This surface mounting box can be used with berker built-in dimmers. used for surface installation (bottom closed).